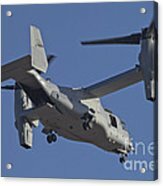 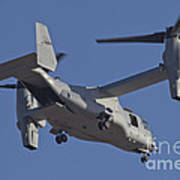 There are no comments for An Mv-22b Osprey Prepares For Landing. Click here to post the first comment. 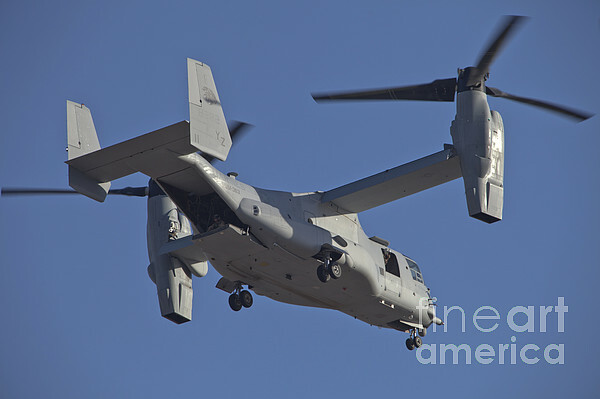 An MV-22B Osprey prepares for landing, Marine Corps Air Station Yuma, Arizona.